Integrating research from multiple disciplines, this text provides a comprehensive perspective on suicide and examines what works in prevention and intervention. 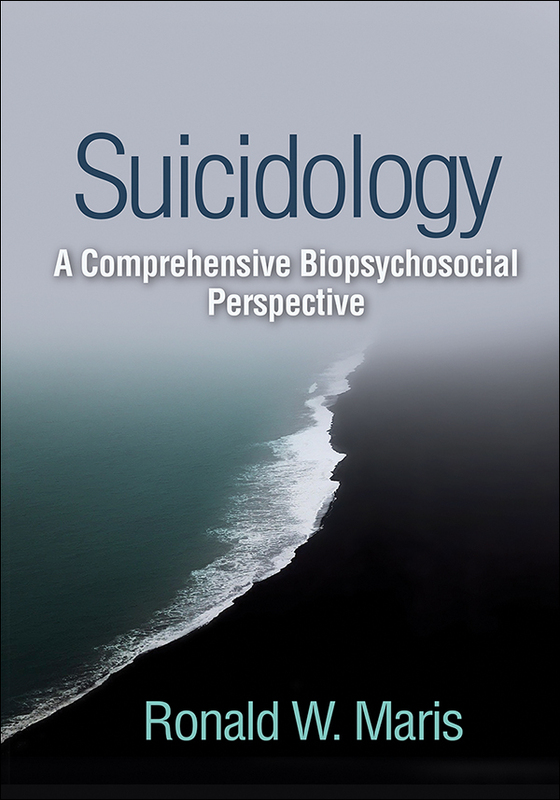 The author is a pioneering researcher and clinician who addresses the classification, prevalence, and assessment of suicide and self-destructive behaviors and explores risk factors at multiple levels, from demographic variables, personality traits, psychiatric diagnoses, and neurobiological factors to the social and cultural context. Student-friendly features include text boxes that dive deeply into specific issues, instructive figures and tables, thought-provoking clinical cases, and engaging examples from literature and popular culture. The text reviews medical and psychosocial treatment and prevention approaches, discusses ways to help those bereaved by suicide, and considers issues of professional liability.